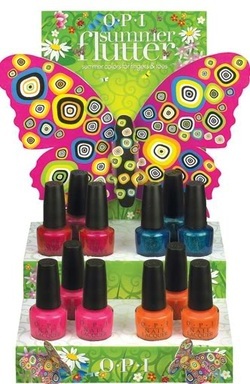 OPI is all "aflutter" this summer with four new lacquer shades inspired by the brilliance and whimsy of butterflies! 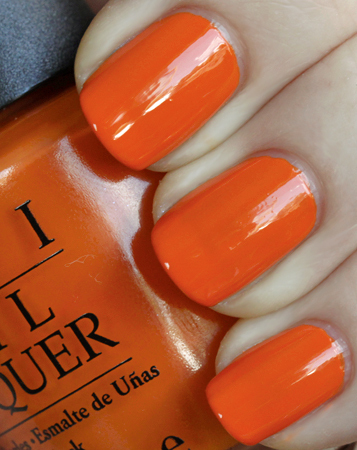 "These sizzling pinks, orange, and turquoise look amazing against summer skin," says Suzi Weiss-Fischmann, OPI Executive VP & Artistic Director. "And whether you pair them with flip flops and your favorite bikini or a slinky mini with high-heeled sandals, they add a burst of exotic, tropical color to your style!"